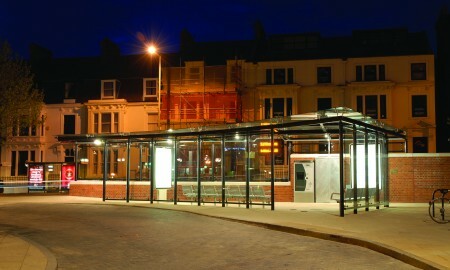 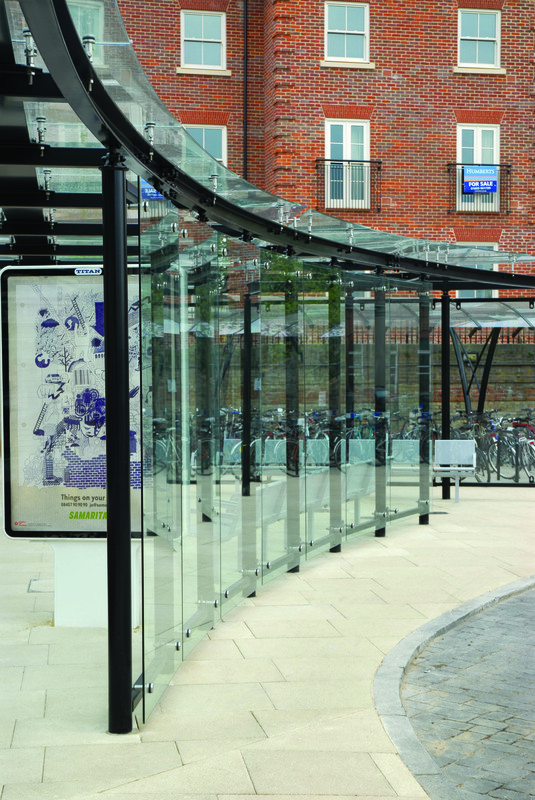 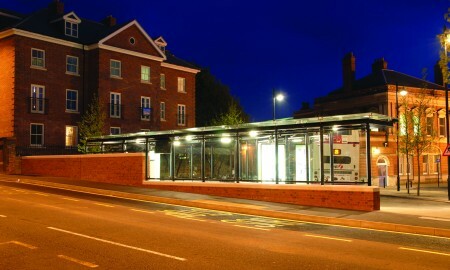 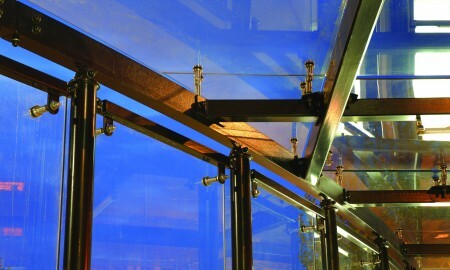 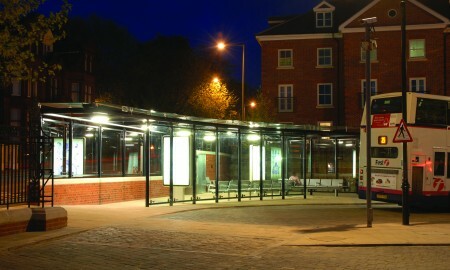 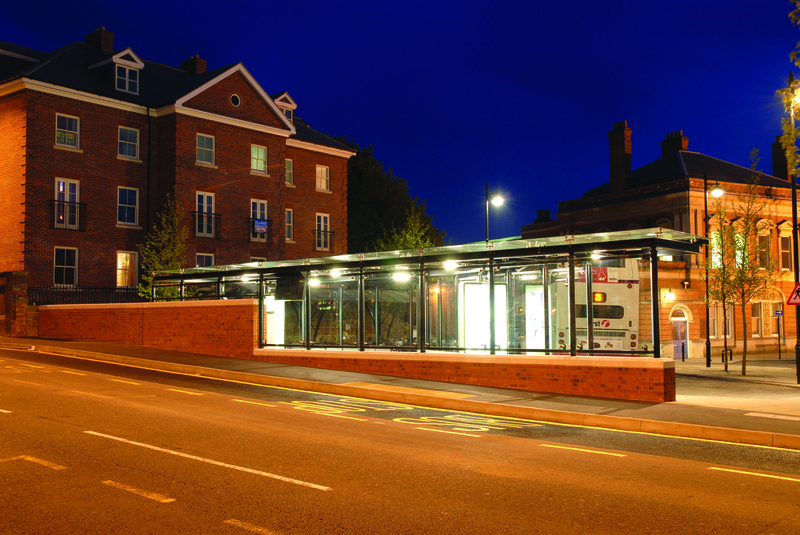 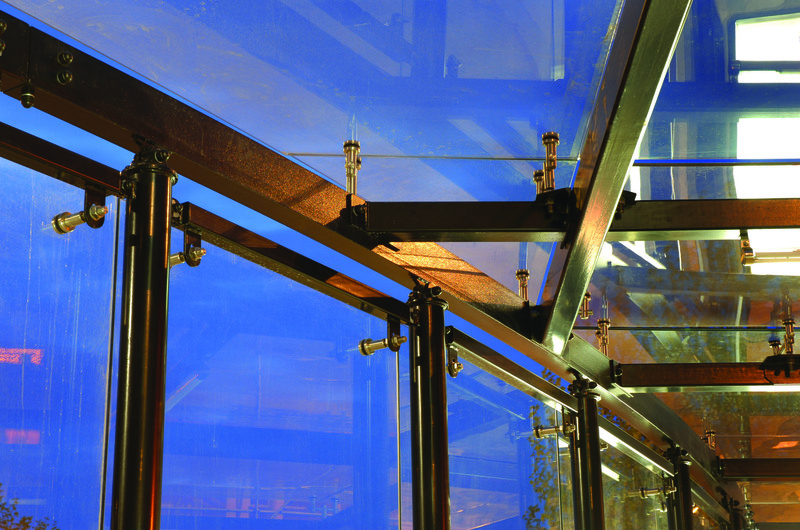 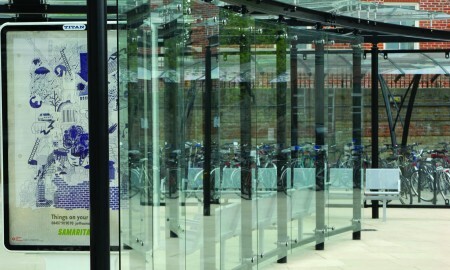 Broxap was commissioned to value engineer, manufacture and install this architectural concept as part of the stations transport development scheme. 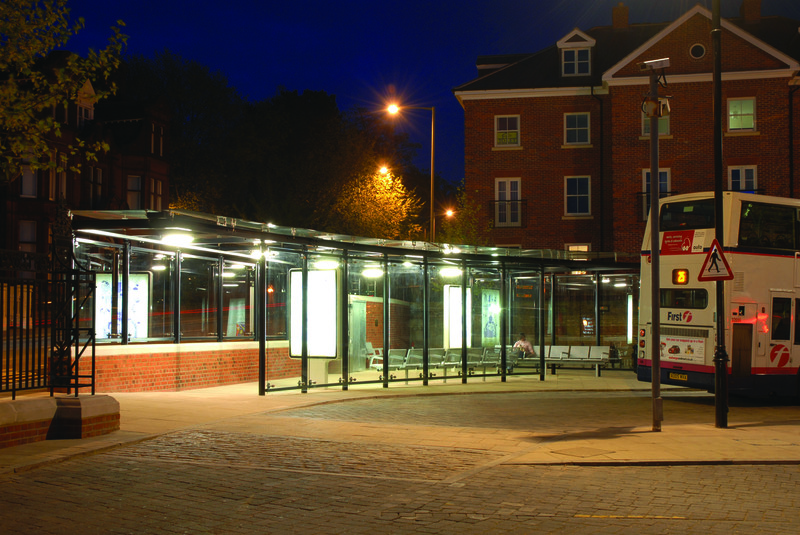 With a constrictive working area managed around the need to maintain temporary transport arrangements the project proved to be a challenging delivery. 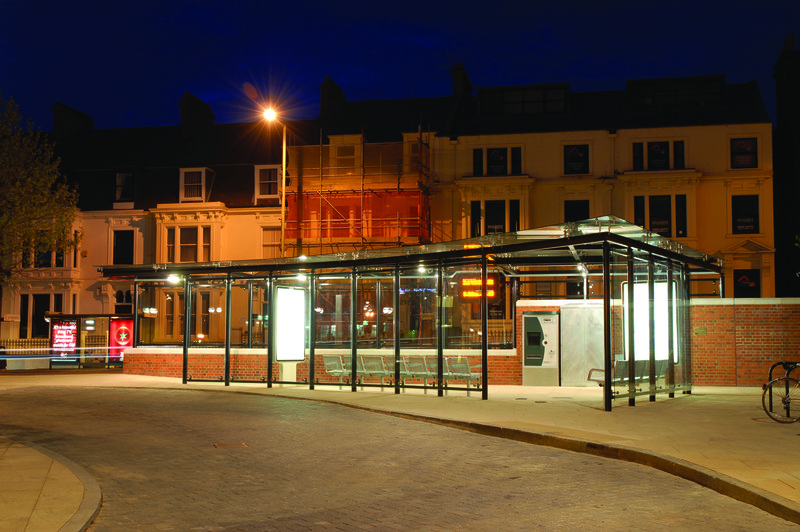 The final shelter solution has a glazed perimeter, is curved in plan at the front to suit the geometry of the access road and also integrated into the wall at the rear to maximise the weathering potential to users.